Kamo Escape - It's About Time is another Japanese point and click room escape game by Kamotokamotokamo. In this game, you are locked in a room and you try to escape the room by finding items and solving puzzles. Good luck and have fun! Kamo Escape - How about Taking a Break Escape is another Japanese point and click room escape game by Kamotokamotokamo. Good luck and have fun! Кamotokamo - Strange Little Searching is another Japanese point and click room escape game by Kamotokamotokamo. In this game, you are locked in a room and you try to escape the room by finding items and solving puzzles. Good luck and have fun! Кamotokamo - Plush Toys Shop Escape is another Japanese point and click room escape game by Kamotokamotokamo. In this game, you are locked in a room and you try to escape the room by finding items and solving puzzles. Good luck and have fun! Кamotokamo - Search Escape is another Japanese point and click room escape game by Kamotokamotokamo. In this game, you are locked in a room and you try to escape the room by finding items and solving puzzles. Good luck and have fun! 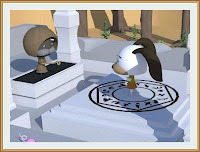 Kamo Escape - The Adventures of Duck is another point and click type escape game developed by Kamotokamo. In this game, you must find some items and solve puzzles to escape the room. Good luck and have fun! 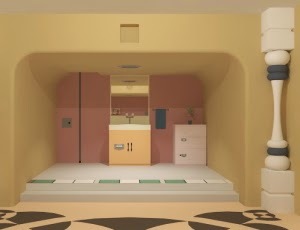 KamoEscape - Yana Escape 1 is another Japanese point and click room escape game by Kamo Tokamo for Kamo Escape. In this game, you are locked in a room and you try to escape the room by finding items and solving puzzles. Good luck and have fun!